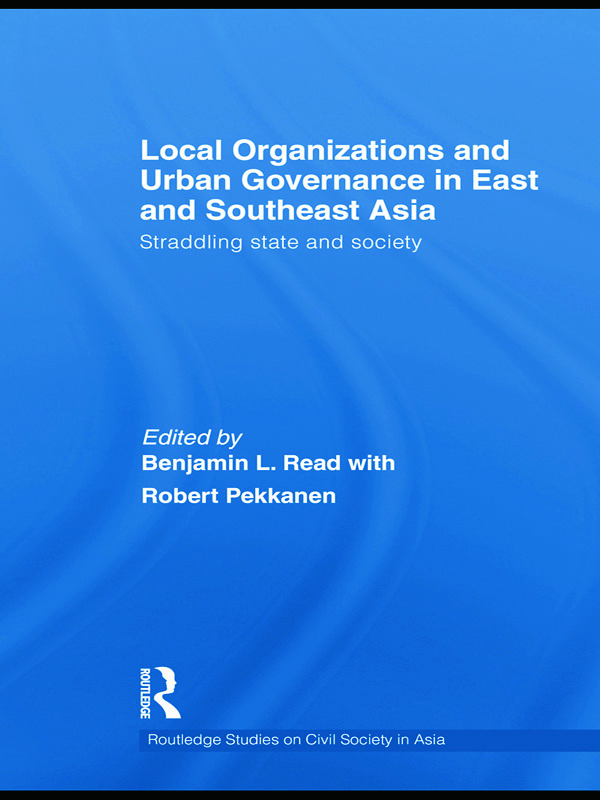 This edited collection brings together enterprising pieces of new research on the many forms of organization in East and Southeast Asia that are sponsored or mandated by government, but engage widespread participation at the grassroots level. Straddling the state-society divide, these organizations play important roles in society and politics, yet remain only dimly understood. This book shines a spotlight on this phenomenon, which speaks to fundamental questions about how such societies choose to organize themselves, how institutions of local governance change over time, and how individuals respond to and make use of the power of the state. When do the "vertical," top-down imperatives of the state stifle "horizontal" solidarities, and when might the two work in harmony? Are useful social and administrative purposes served by this type of fusion? Does it amplify or merely muffle citizens’ voices? What does it tell us about existing accounts of community, social capital, "synergy," "complementarity," "subsidiarity," and related concepts? Representing seven countries: China, Japan, Vietnam, Thailand, Indonesia, Taiwan, and Singapore this volume will be of interest to undergraduates, postgraduates and academics in Asian studies, political science, sociology, anthropology, development, history, nonprofit studies.